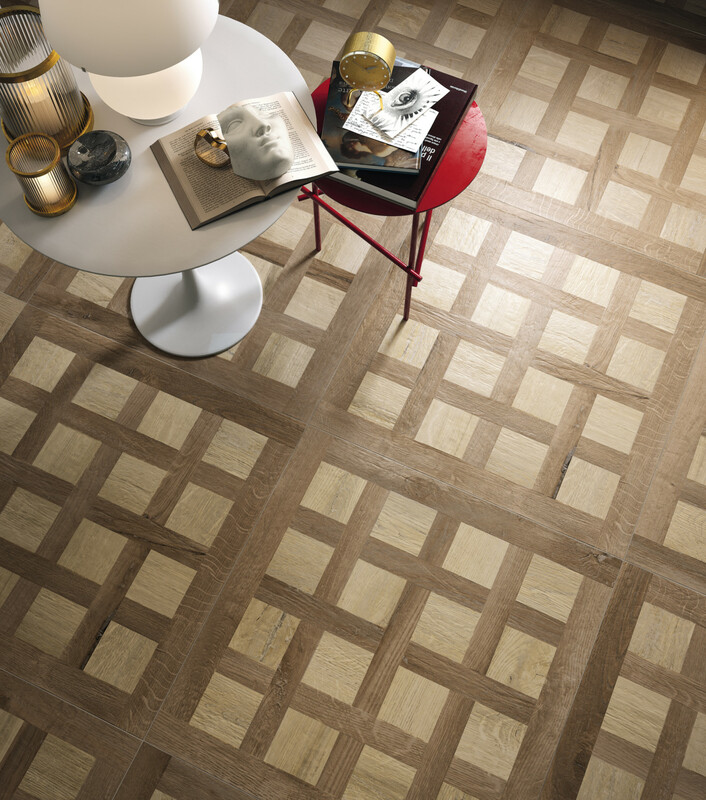 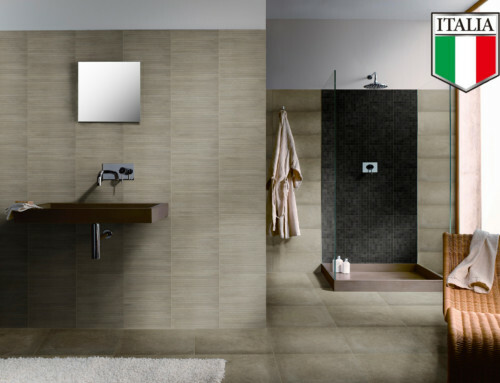 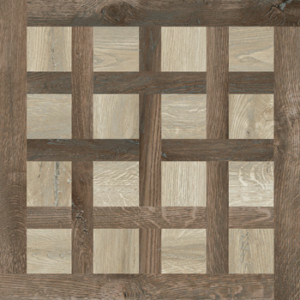 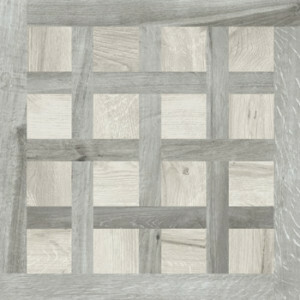 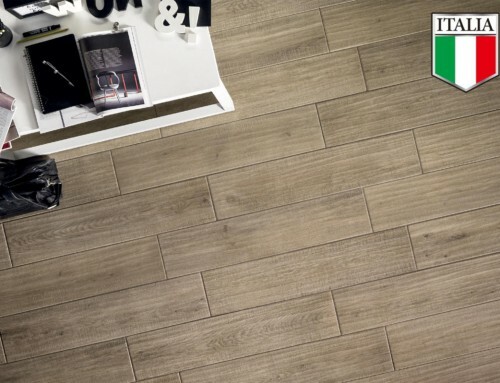 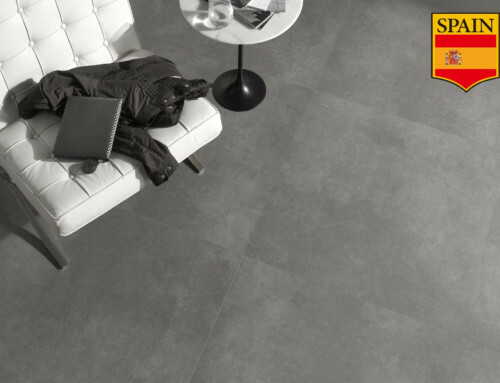 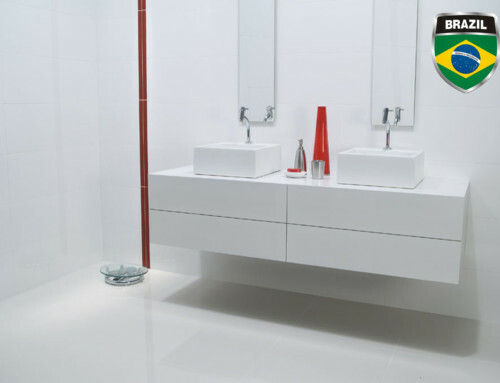 Kuni is a beautiful color body porcelain from Italy that features a textured wood-look tile. 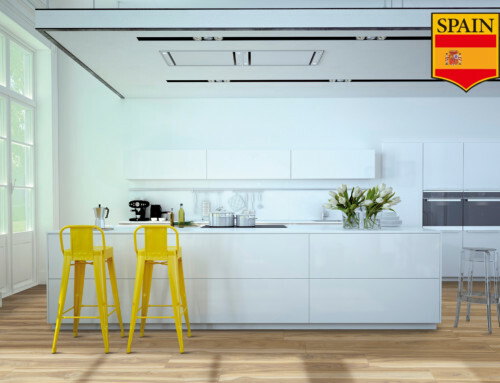 Kuni’s great appeal lies in the extraordinarily warm and captivating look of wood blended with realistic and natural colours. This line has a ‘wild’ appeal because of the tactile textured knots and wood-grain imprint which give these parque floor tiles a previously unattainable authentic wood look!